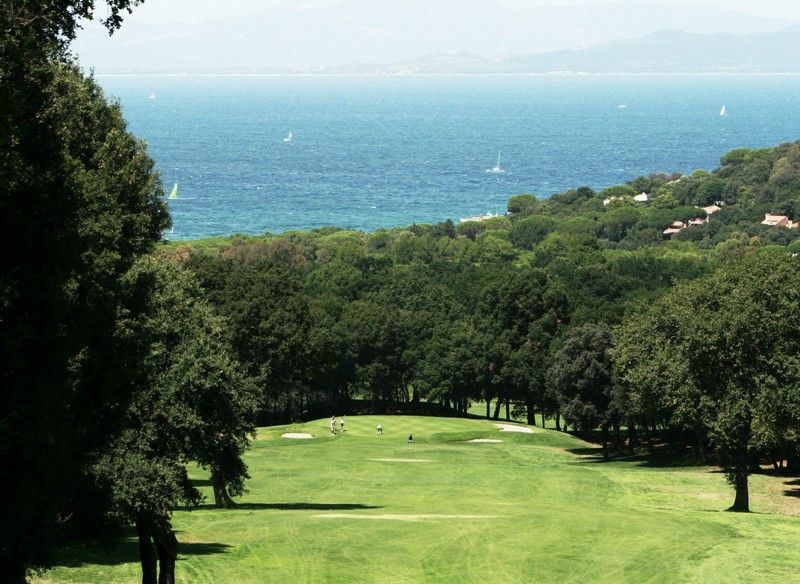 Not far from the historical city of Sienna (worth a visit of several days), opposite Elbe Island and Corsica and next to some top seaside resorts, Punta Ala is a first-rate holiday destination for all the family.The excellence of the golf course also means that golfers can both have fun and get down to some serious golfing. 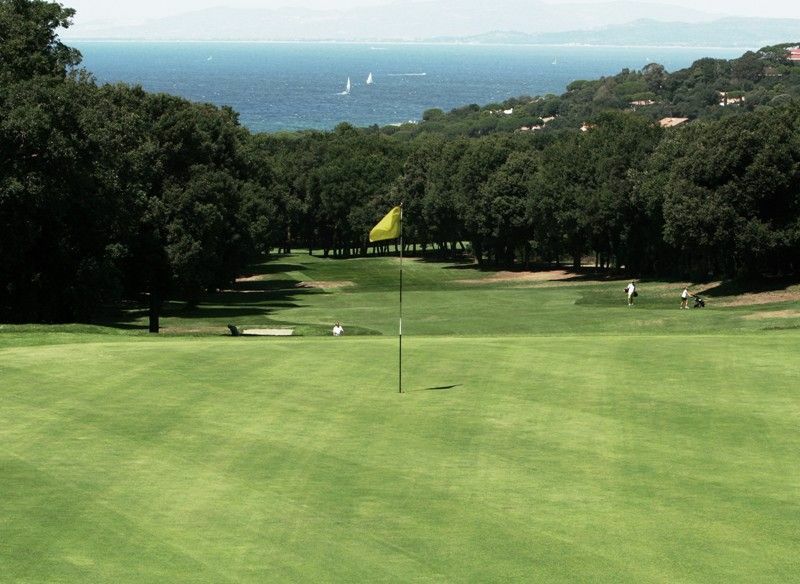 Designed by Giulio Calvasani in the early 1960s, it is laid out over some very hilly terrain (buggy recommended) which calls for unwavering concentration. In addition, the unending presence of trees and many dog legs complicate matters still further if you are looking for a good score. You simply have to be able to work the ball in al directions to get that mis-hit ball safely out of the pine trees. 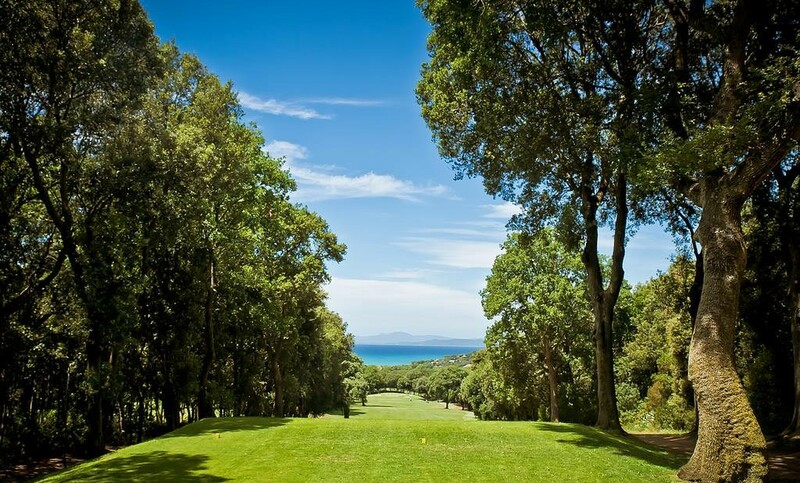 Rather a long course from the back tees, Punta Ala is much kinder when you tee off further forward. 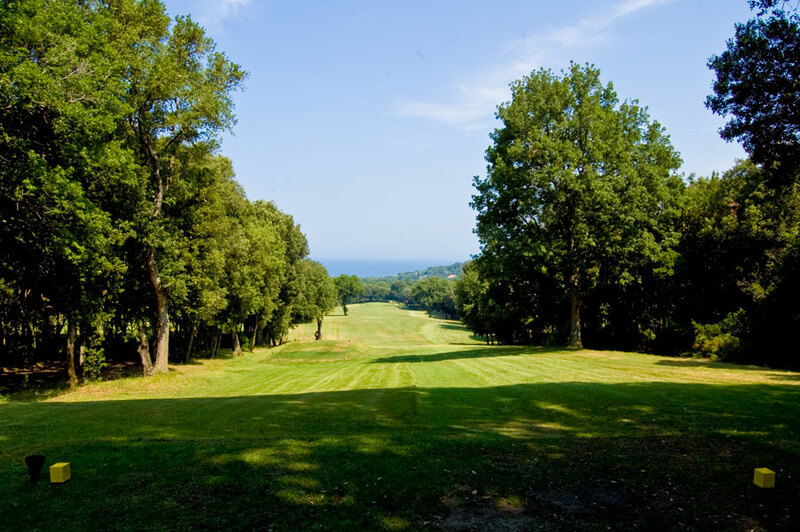 A pretty course in a very calm setting.